LEGO allows fans to submit ideas for new sets, and boy are there some incredibly creative designs that are put together. Once 10,000 people support a project, the company puts it through a lengthy review phase along with other projects. Only a limited number of designs ever receive final approval to move ahead to the manufacturing stage. 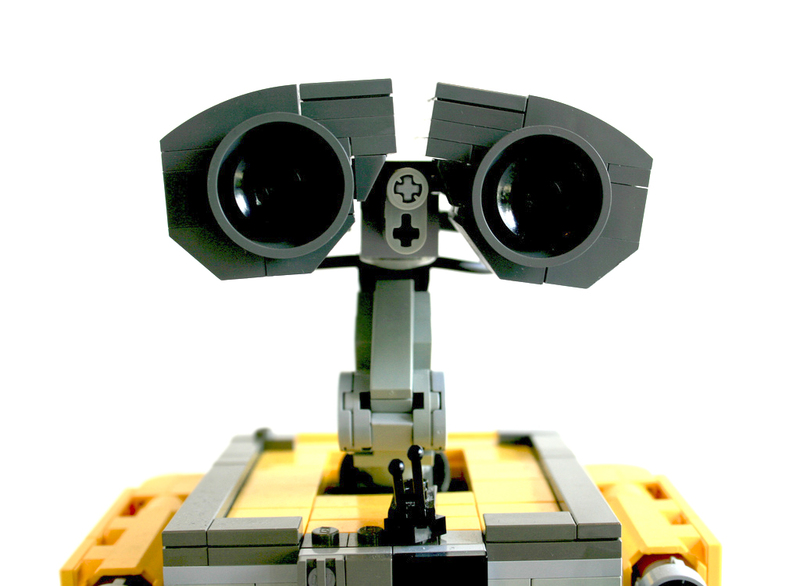 A few months back, a WALL-E set made it to the review phase – LEGO has now announced that it has been approved and it will be released in stores! 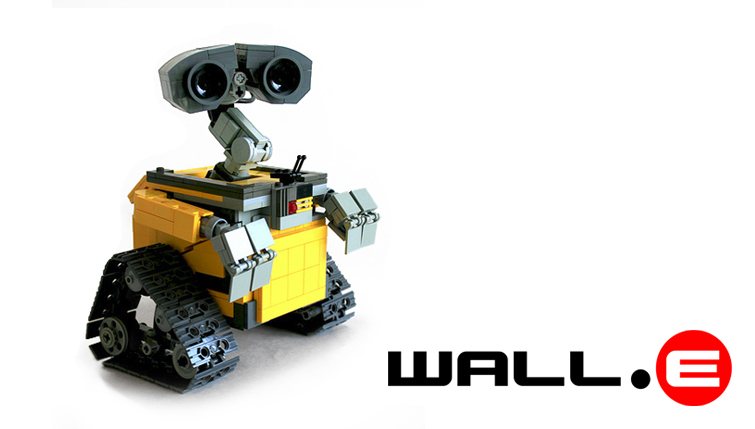 WALL-E directing animator (and BURN-E director) Angus MacLane was the “fan” who submitted the design to the LEGO Ideas site in 2014. Given the great designs that the WALL-E set was up against, its approval was no sure thing. For each of the ideas, the LEGO team thinks about every aspect of the manufacturing and marketing process, to ensure that they have a winner on their hands. Congratulations to MacLane and to all of us, who will have the chance to pick up one of these sweet WALL-E sets in the future. We do not yet have a release date, but it could very well take some time before we see it in stores – after all, a huge amount of work is done before a toy makes it to shelves. Stay tuned for more details, including when WALL-E will arrive!